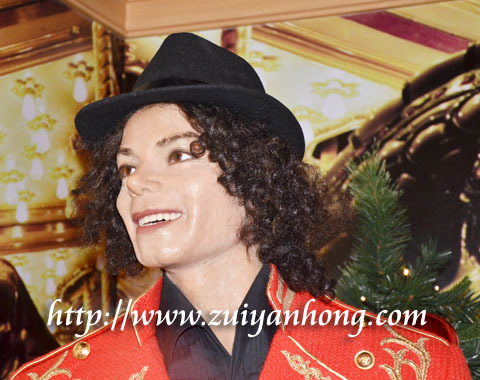 The wax figure of the King of Pop, Michael Jackson is one of exhibits in Seoul 63 Wax Museum. The appearance of Michael Jackson in 63 Wax Museum shows that Michael Jackson is really a renowned superstar. Based on an article of Wikipedia, Michael Jackson is recognized by Guinness World Records as the most successful entertainer. My son and I are loyal fans of Michael Jackson. I truly love Michael Jackson's songs especially "Beat It" and "Billie Jean". If you are a fan of Michael Jackson, remember to take photos with the wax figure of your idol when you are visiting Seoul 63 Wax Museum.